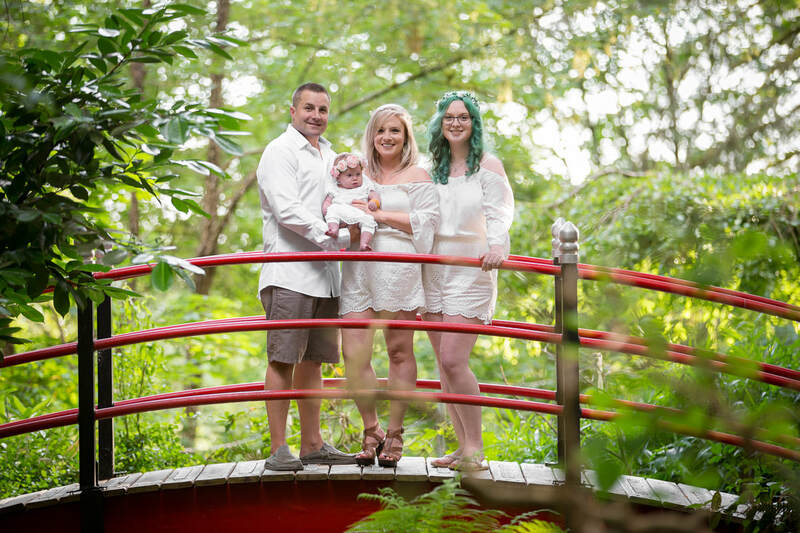 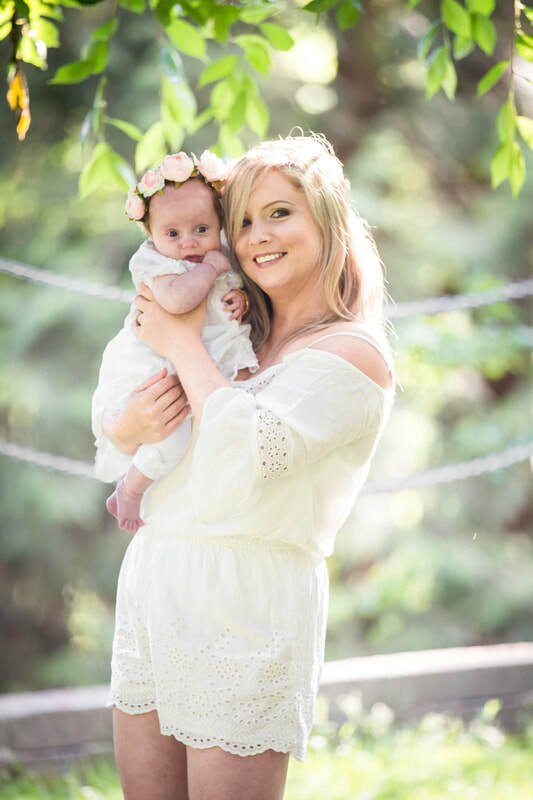 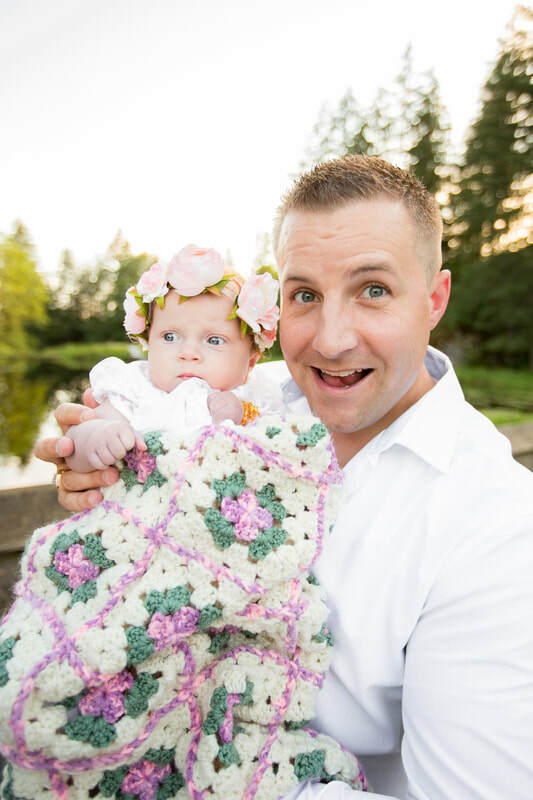 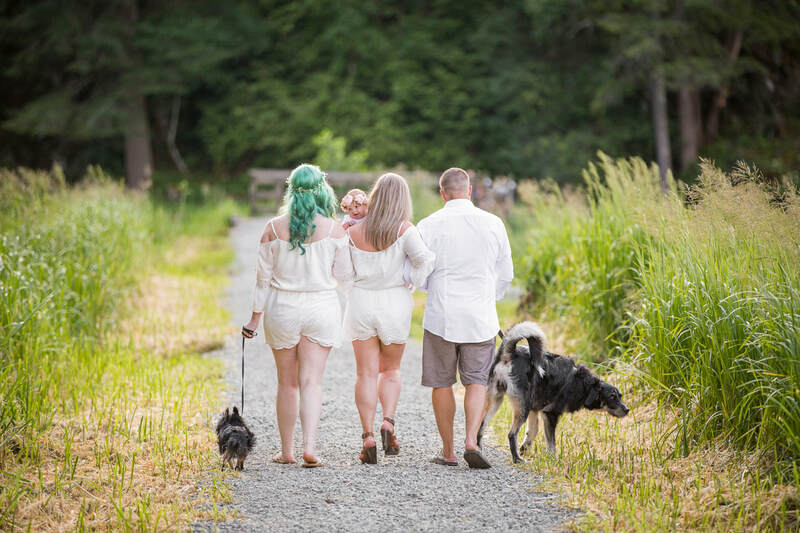 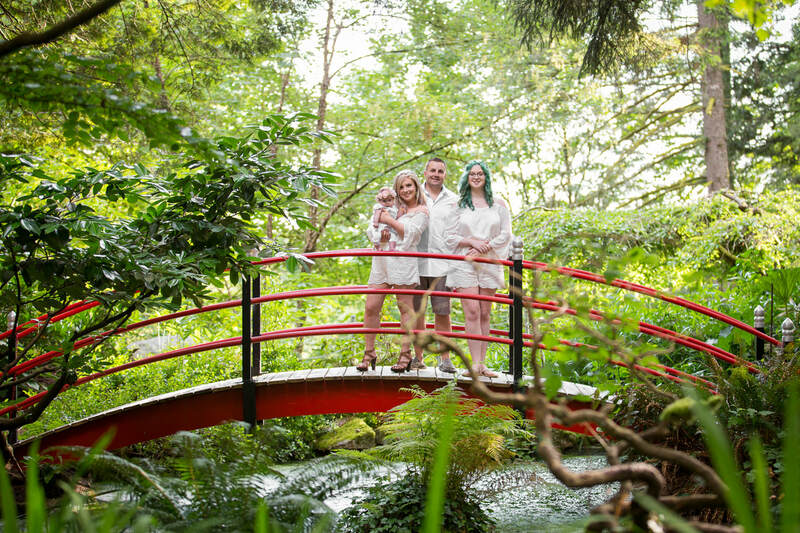 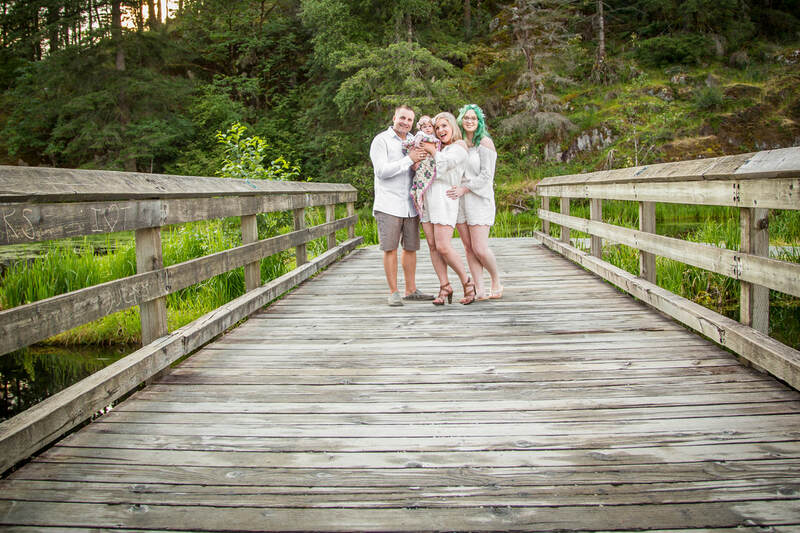 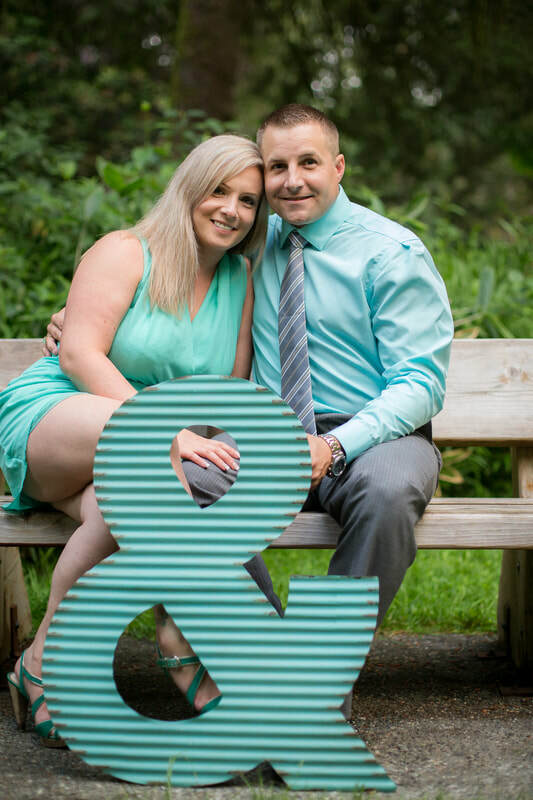 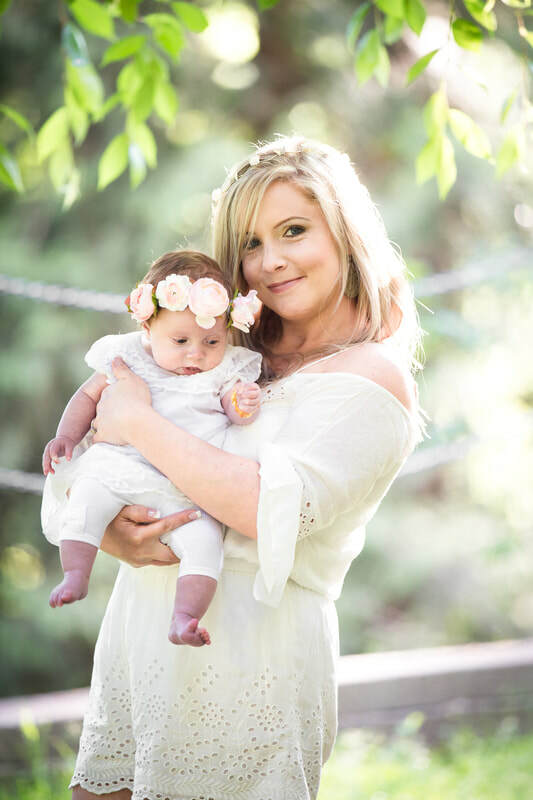 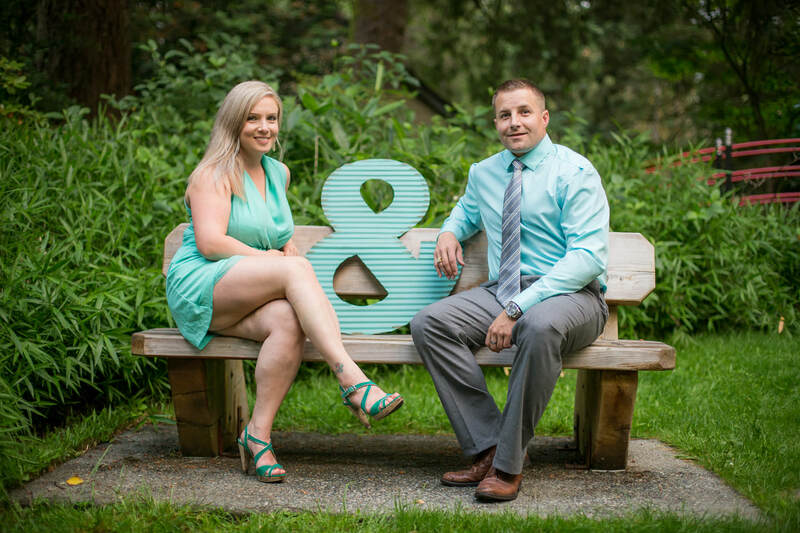 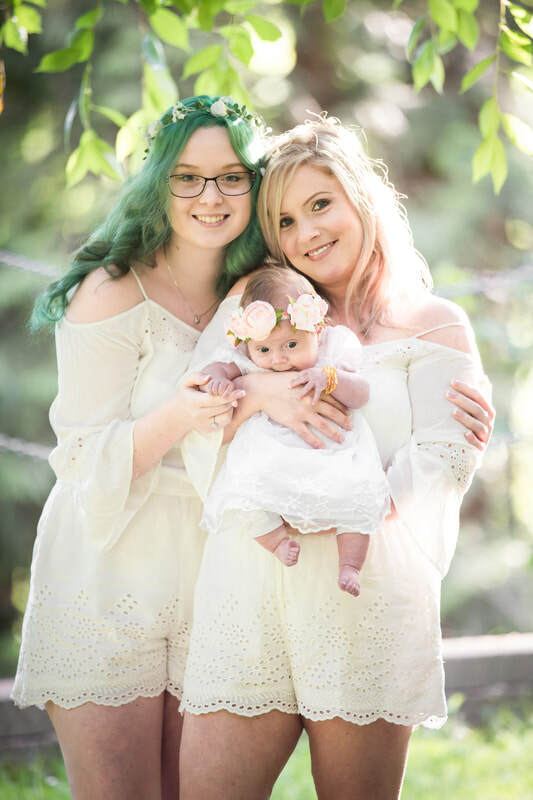 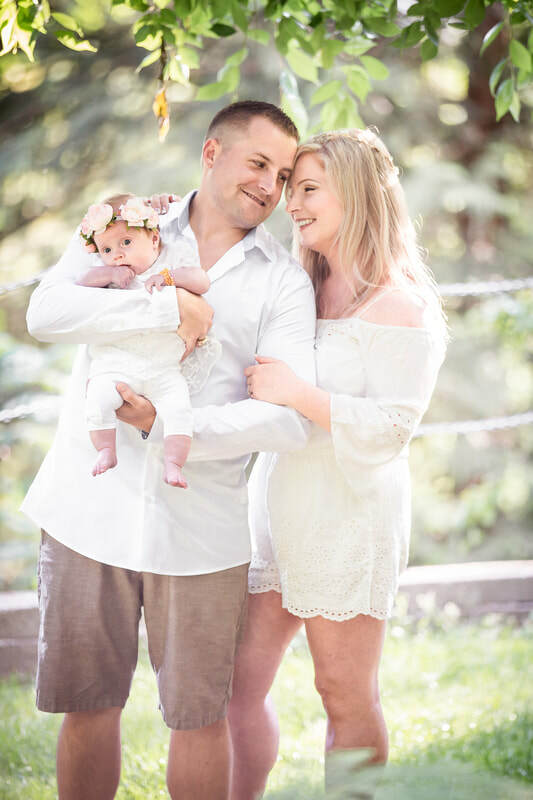 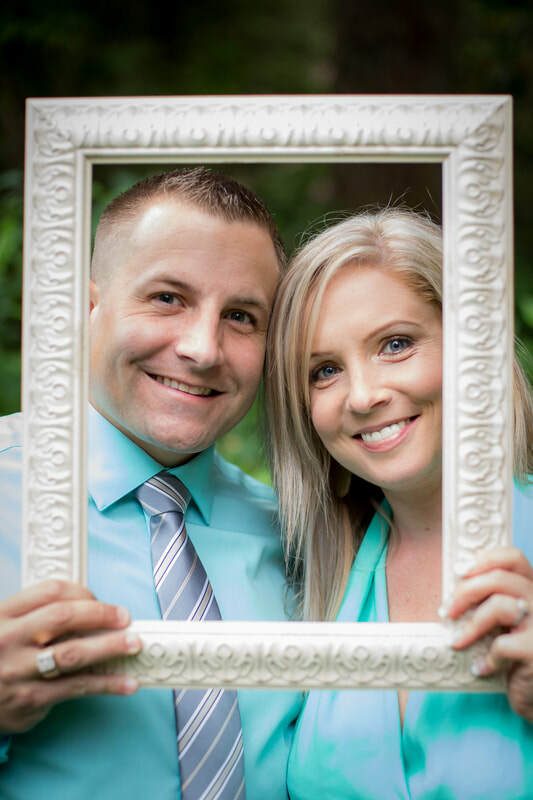 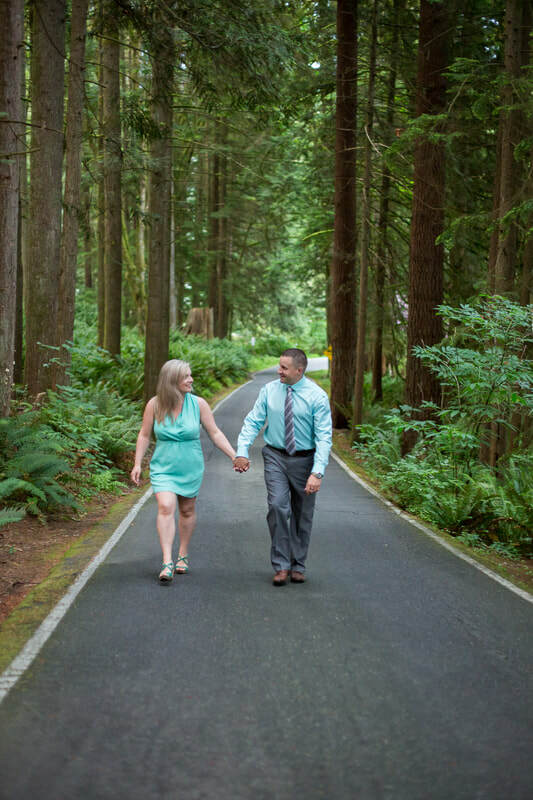 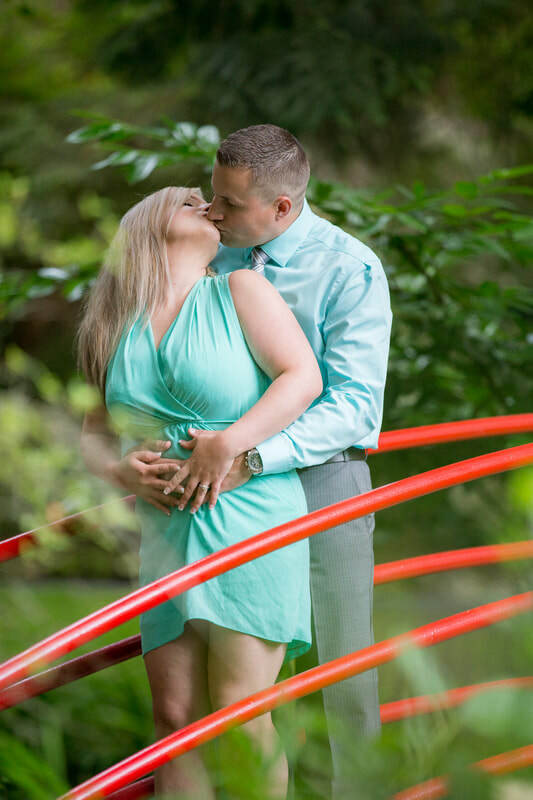 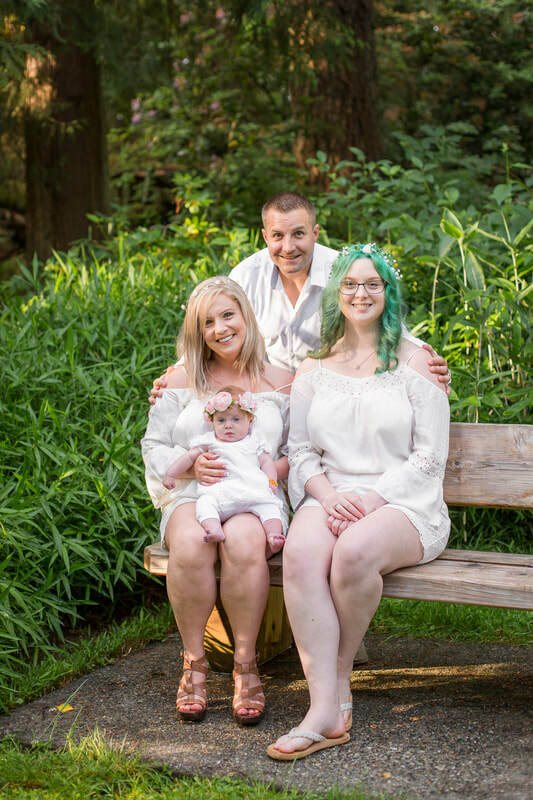 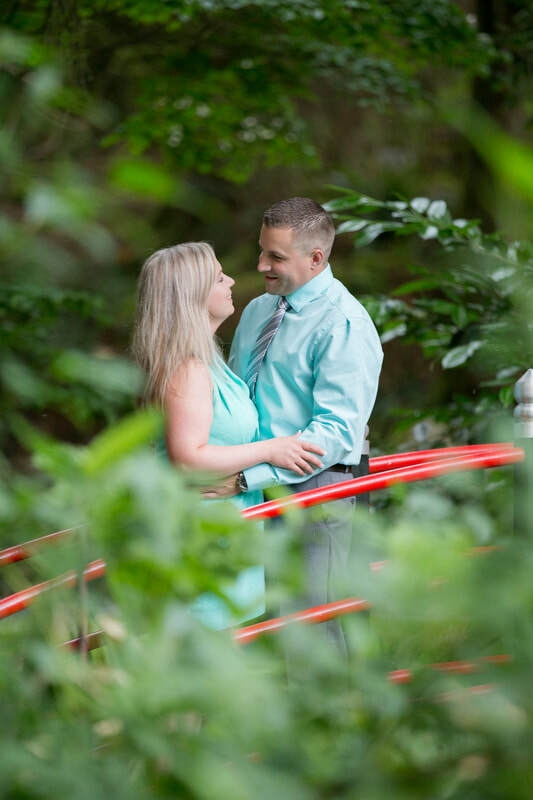 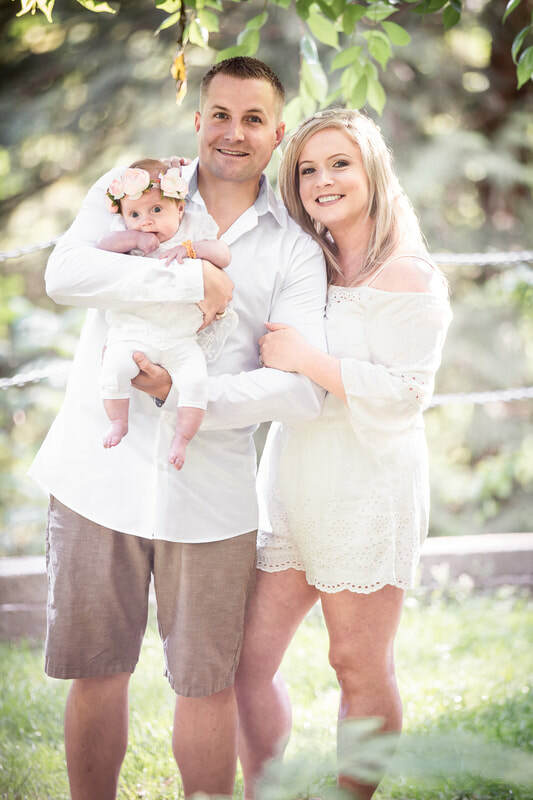 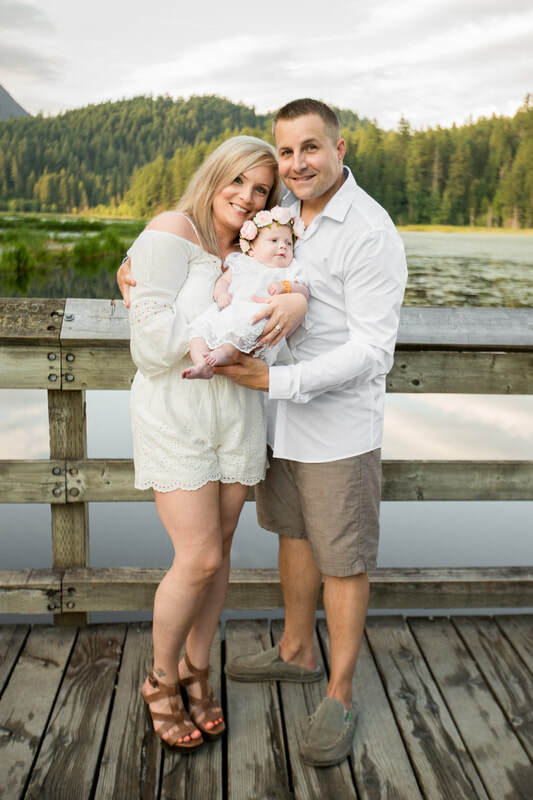 Prior to photographing their wedding, we met up with Elke, Ken, their teenage and newborn daughters and even their two dogs for a fun family photo session at Minnekhada Regional Park in Coquitlam, BC. 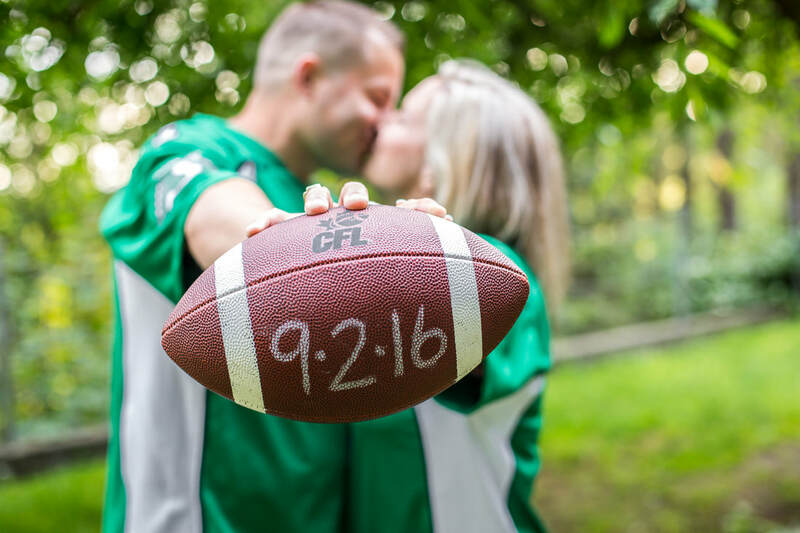 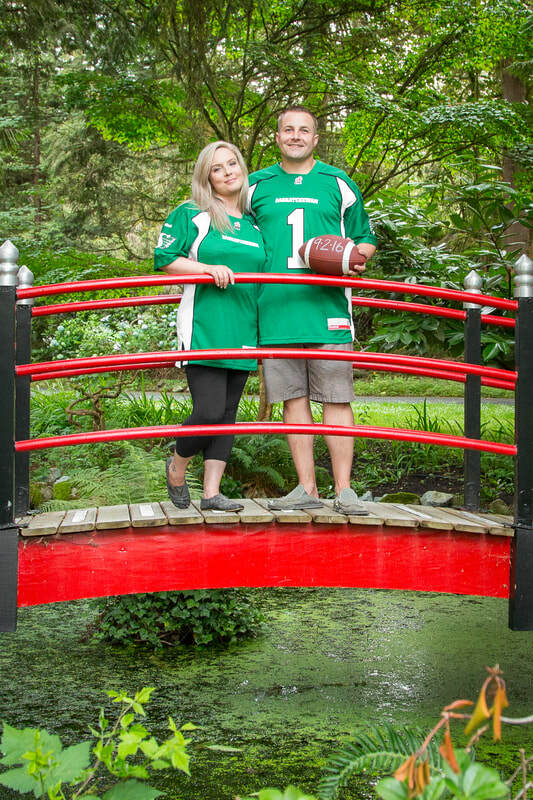 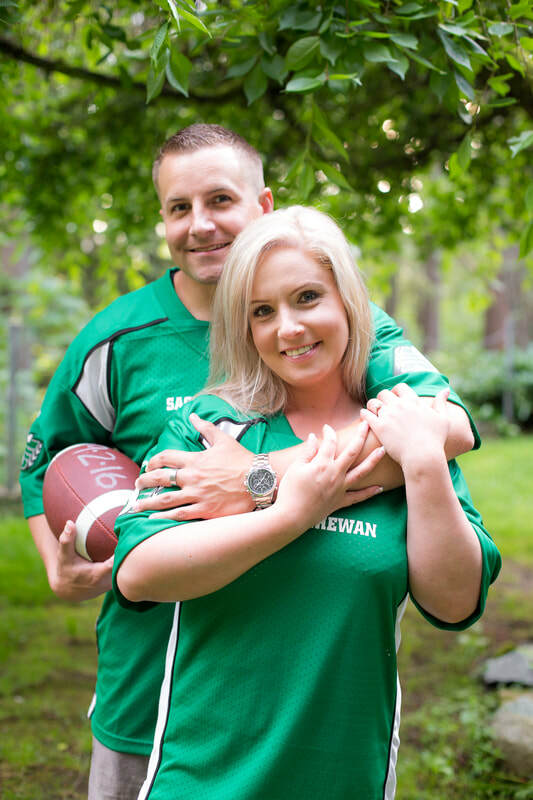 They incorporated their love for football by wearing matching Saskatchewan Roughriders jerseys. 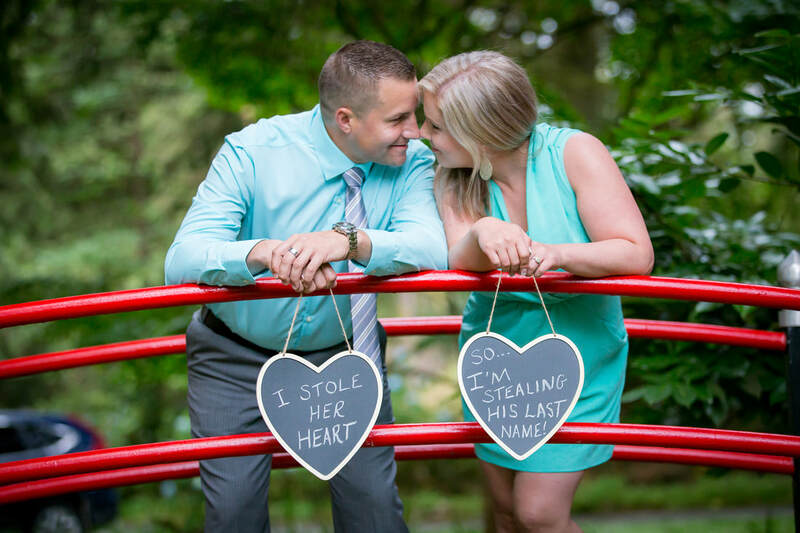 The addition of some cute and fun props added to the experience for a fun night!